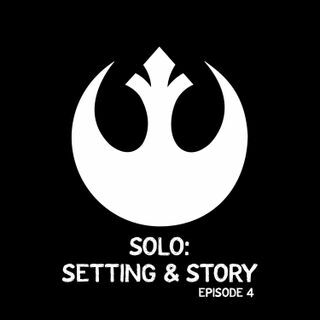 In part two of our thoughts on Solo: A Star Wars Story (spoilers! ), we dive into the settings and story. Plus, we worry about the resistance on Kessel, we commiserate about Imperial red tape, and Casey uses the word "Dickensian." Finally, we close the episode with a Harry Potter fan story!